As everyone heads back to school, it’s time to get out the brown paper bags and the new lunch boxes and pack some snacks! What should you be reaching for? Well, there are a few things you can skip on your next grocery trip. No need for gushers, or fruit roll-ups or even the dried fruits when you can have the real thing. Grab the apples and pears they naturally contain a lot of water – good for the mouth! Avoid popcorn – kernels and pieces can get stuck in-between teeth causing decay. If you need something crunchy there’s always veggies or pita chips with hummus or even guacamole! This year, pick a new years resolution you can keep that will help ensure your pearly whites stay in great shape. Be committed to one, two or even all of the things on this list and your mouth will thank you! Floss, floss, floss! Here’s an analogy to think about…. would you wash just one of your hands after you use the restroom? No way! Not flossing is like only washing one of your hands. Brushing only gets at the exposed parts of your teeth – not the sides. Flossing finishes the job. Buy a good electric toothbrush – they do make a difference. Recommended brands are Sonicare or Oral B. The soda isn’t just bad for the waistline. Try to cut down on soda and incorporate more water into your daily consumption. Drinking water immediately after eating helps to wash away food particles that might be stuck in the grooves of your teeth. Commit to seeing your dentist twice a year. We know it’s probably not your favorite item on your to-do list, but two cleanings a year can help you avoid the need for procedures down the road. Happy new year – call us to get your first cleaning of 2018 scheduled! Categories: dentist, hygiene, teeth | Tags: cleaning, electronic, floss, healthy, hygienist, new year, oral hygiene, teeth, toothbrush, water | Permalink. School will be out soon and we’re ushering in Summer fun, but it’s no time to neglect your teeth and gums. With all the backyard BBQ’s, weddings, graduations, pool parties and more – keep these five tips in mind so your teeth shine white in the sun. Make sure you are using a soft toothbrush, or an electronic brush with soft bristles to avoid damaging tooth enamel. Drink water after every meal to rinse out the mouth and neutralize any acidic or sugary foods that were eaten. Have a small piece of cheese in the evening after you have finished eating. Studies have shown that eating cheese at the end of a meal reduces the chance for tooth decay. 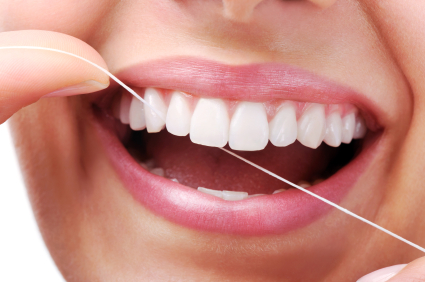 Begin a flossing routine! Even if this means starting with once a week – it’s a start! Build on that. If you are a senior, use a mouth wash that contains fluoride. It helps prevent root decay and other decay. Many common medications cause dry mouth or saliva reduction, which can lead to cavities in seniors. Categories: gums, hygiene, teeth | Tags: brush, cheese, enamel, flossing, fluoride, gums, healthy, summer, teeth, toothbrush, water | Permalink. We hear this question from patients almost every day. Why do I need x-rays? Here are the top three most important reasons (and we’ve got good news about dental x-rays you may not know). The most important reason for having dental x-rays is to allow the dentist to provide a complete exam. A visual dental exam provides only some of the information a dentist needs to see. Many cavities can only be seen on x-ray because they are in between teeth. Additionally, sometimes the only way to see abscesses, lesions or growths within the bony structures is via x-ray. 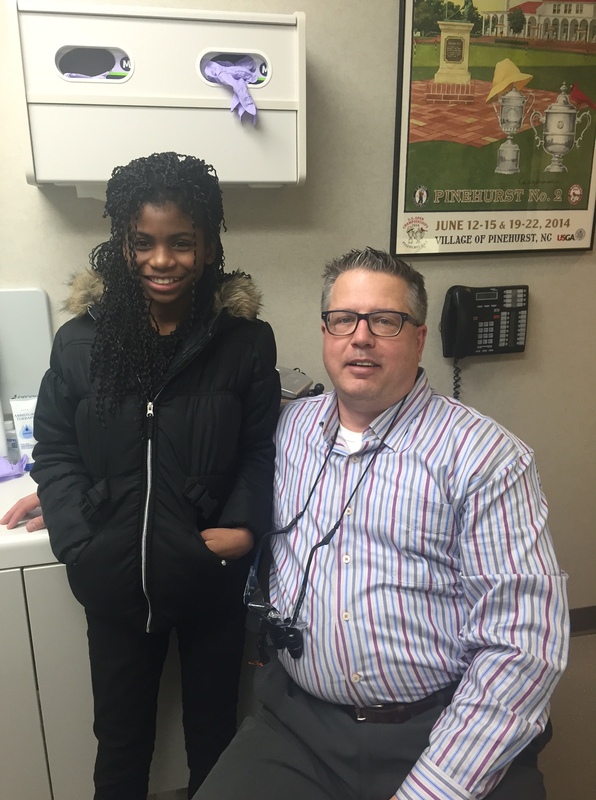 We will only take the minimum number of x-rays that any patient needs, as set out by the ADA guidelines and treatment requirements. For all of these reasons, a dentist cannot conduct a complete exam unless x-rays are taken and evaluated. 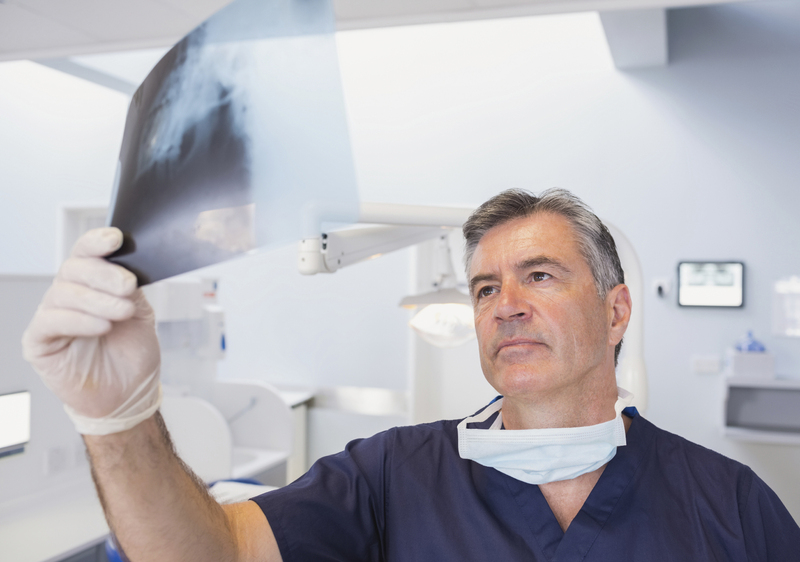 We are always striving to perform the best treatment possible and one of the most important things we can do for our patients is to have up-to-date x-rays so we can properly evaluate their complete dental situation. Categories: dentist, procedure, x-ray | Tags: care, dentist, exam, mouth, patient, radiation, treatment, x-ray | Permalink. 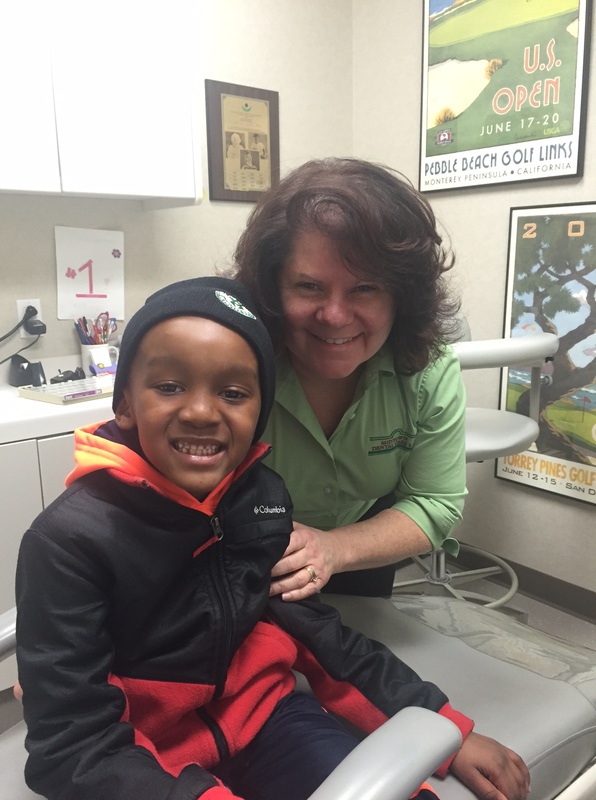 Give kids a smile = success! 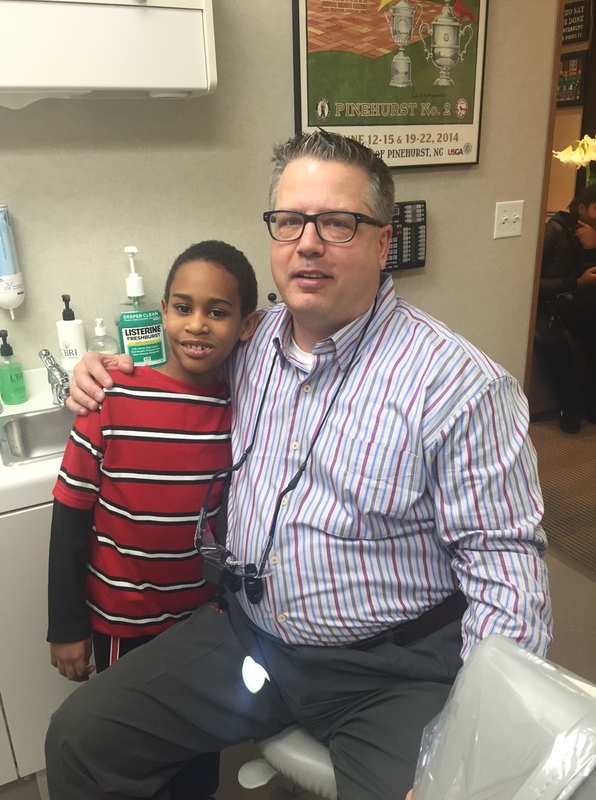 On February 5th our office helped give several kids a new smile. 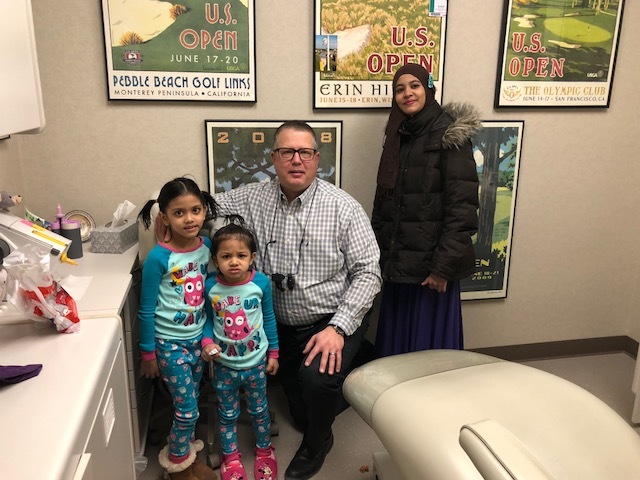 Thank you to the American Dental Association, the Wisconsin Dental Association and the Marquette University dental school for helping to make Give Kids a Smile Day possible. Enjoy these pictures of some of the kids who came to our office!